Literasian2016 is all about understanding the past. Canada’s 150th anniversary is fast approaching. The Asian Canadian Writers Workshop (ACWW) has just celebrated its 20th year that first began with a small group of writers telling stories about themselves and their community. 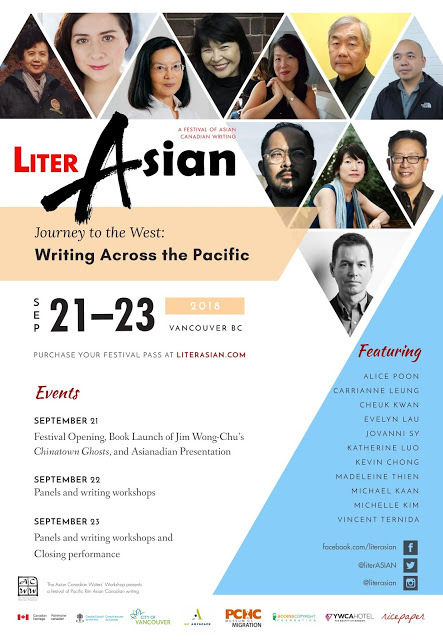 Literasian is ACWW’s celebration of stories from Asian Canadian writers and an alternative to the mainstream Vancouver Writer’s Festival. 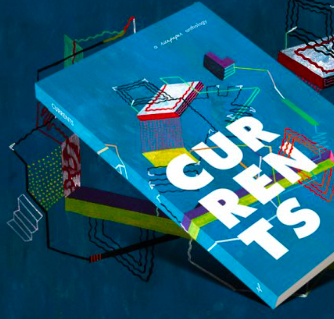 It is also, as festival director Jim Wong-Chu commented, a way for Asian Canadian writers to interact with readers and have their own fun at the same time. 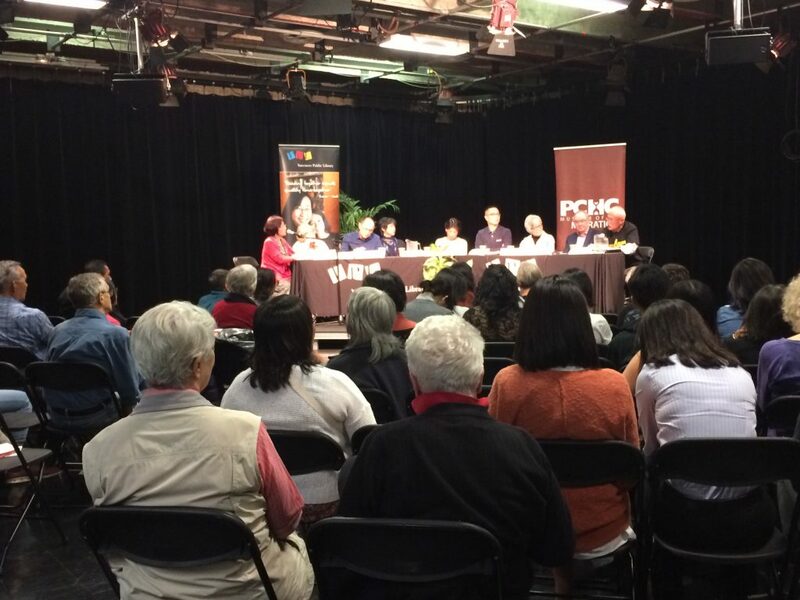 The opening event at CBC’s Studio 700 featured a panel drawing from a wide range of voices, including many of ACWW’s pioneers, as they explored the concept of history and memory in their writing. Jean Barman has written about relations between early Chinese settlers and the First Nations people, and Paul Yee’s training in history allows him to tell stories from the past. SKY Lee reminisced about starting out in Chinatown with its cheap rent and good food in the company of other writers, while Denise Chong, who previously worked with former Prime Minister Pierre Trudeau, set out to discover her untold family history in her memoir. JJ Lee recalled listening to the stories of the tailor Bill Wong which eventually inspired a draft of what would later become his award-winning book. Judy Hanazawa collected the internment stories of Japanese Canadians who had lived through the paranoid war days in an effort to address the trauma of the past. Simon Choa Johnston quit the Gateway Theatre to explore a childhood memory that eventually led to him uncovering the story of a Jewish ancestor who traded opium and eventually became chairman of the HSBC, while Edwin Lee explored the stories of his family and the people around him as they left China to settle in Vancouver. The panel was lively and animated, and despite the heavy subject material it was easy to follow the discussion. It became clear that it was important to collect both real and reconstructed stories from history. These stories allow a personal connection to the past to be made—it doesn’t matter if they are fiction or nonfiction. Most importantly, they tell us who we are and where we’re headed. Literasian 2016 runs until September 25th and will also feature Joy Kogawa, Cheuk Kwan, Anna Wang Yuan, and C. Fong Hsiung, among others. Get your festival pass today!